Mohave County Sheriff’s Office Deputies are currently investigating a report of a missing person. Kimberly Rose Hewankorn, 36, was reported missing on Friday, April 12. The reporting party advised he and Hewankor had been staying at a friend’s house in the 1100 block of Dike Rd. in Mohave Valley after travelling here from Montana. The reporting party advised that Hewankor left the residence on foot on Monday, April 1, and hasn’t been seen or heard from since. 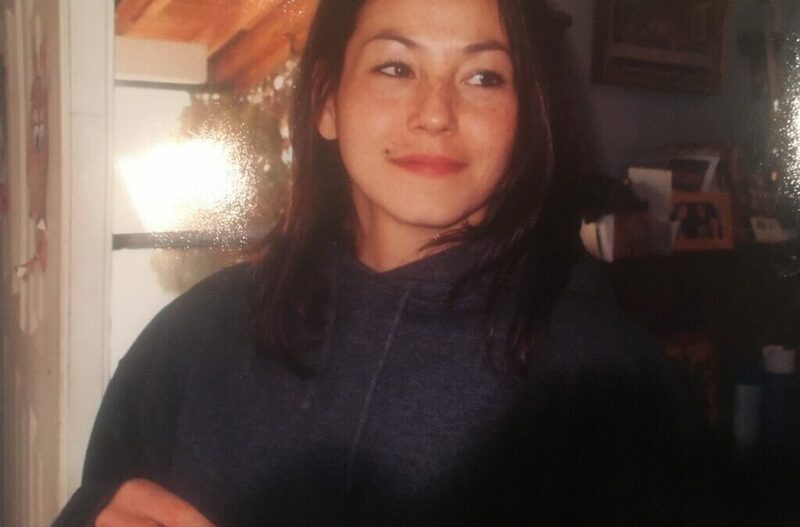 Hewankor is described as 5’ 7”, approximately 138 lbs, with long brown hair and brown eyes, with freckles and a mole on her upper lip, and is described as Indian or Alaskan Native. She was last seen carrying a white backpack with tribal designs. Anyone with information on the whereabouts of Kimberly Rose Hewankor is encouraged to contact Mohave County Sheriff’s Office Sergeant Nyquist at 928-768-7071 ext. 232 or call our toll free number at 1-800-522-4312.